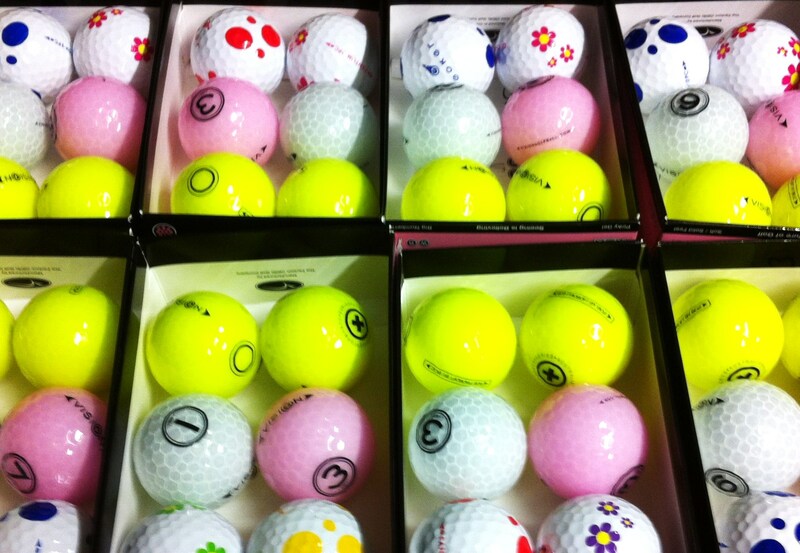 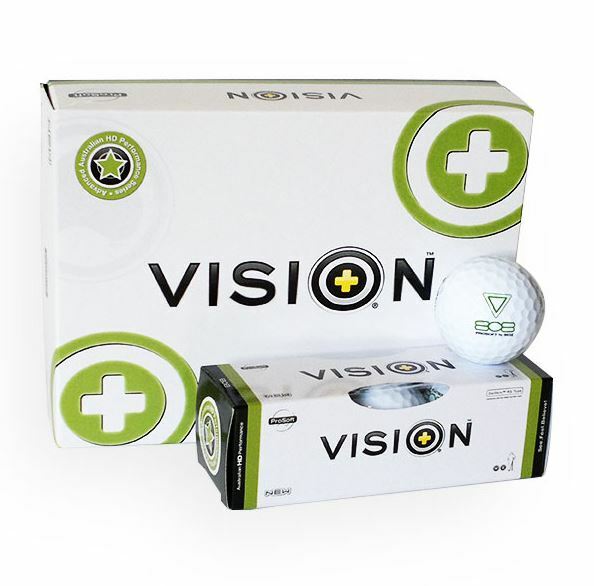 Category: Vision Golf Balls, Vision ProSoft Gel V series. 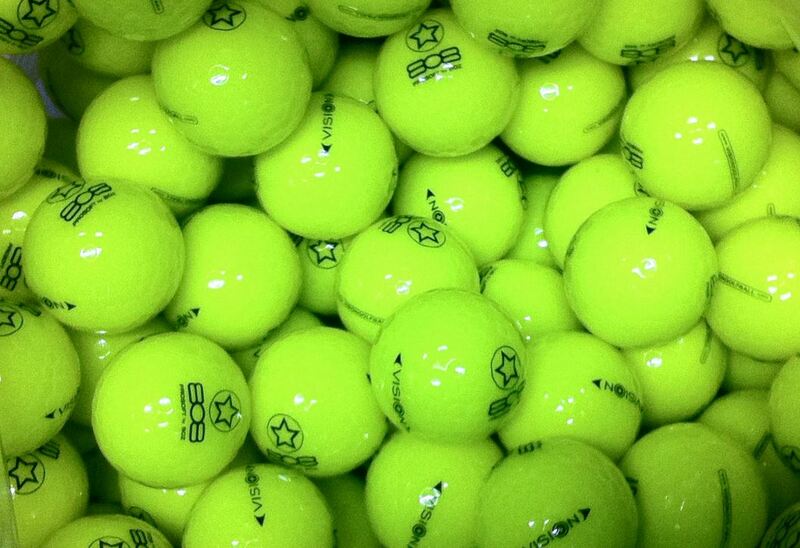 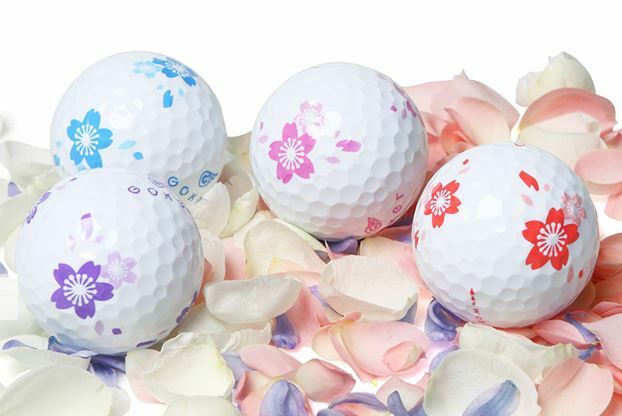 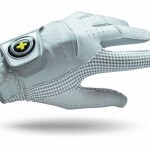 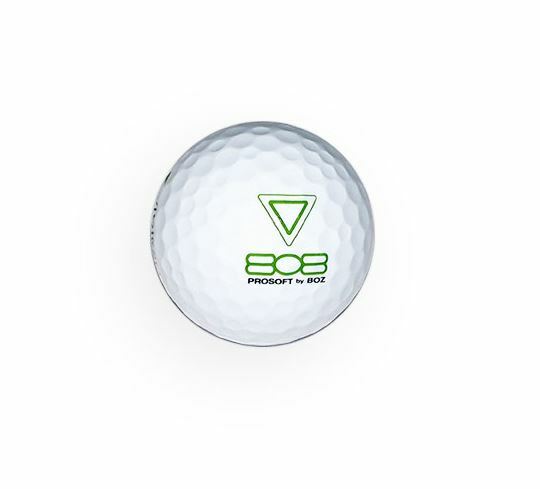 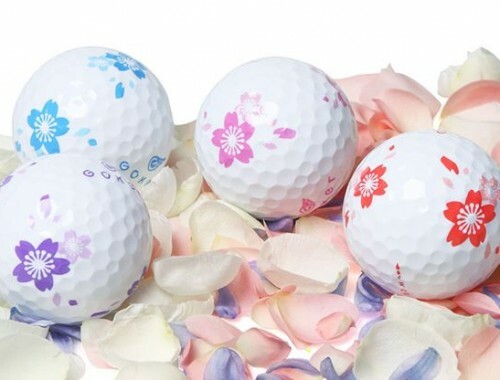 Tags: 2016, 808, Bright White, golfball, iplay, ProSoft, Pro_Series, vision. 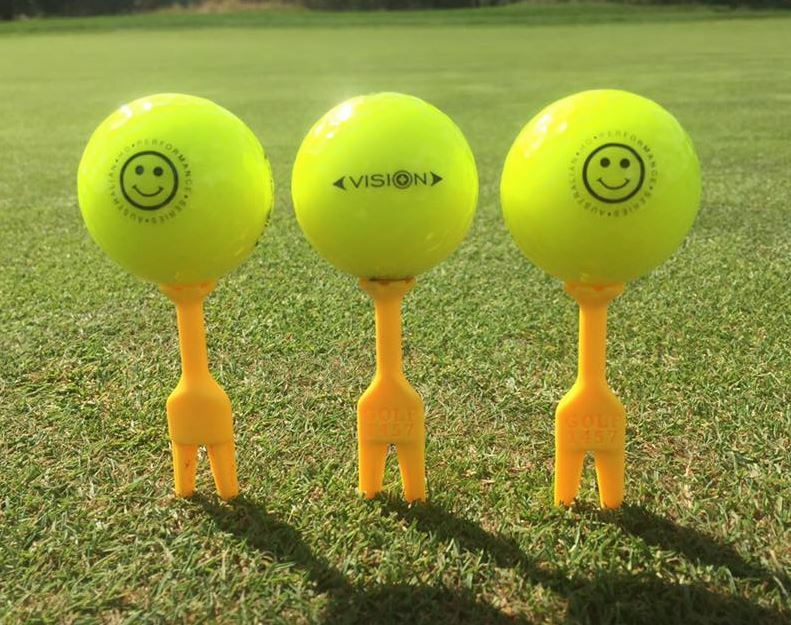 Vision Test Pilot Pack – ProSoft & Goker IFP Tech designs. 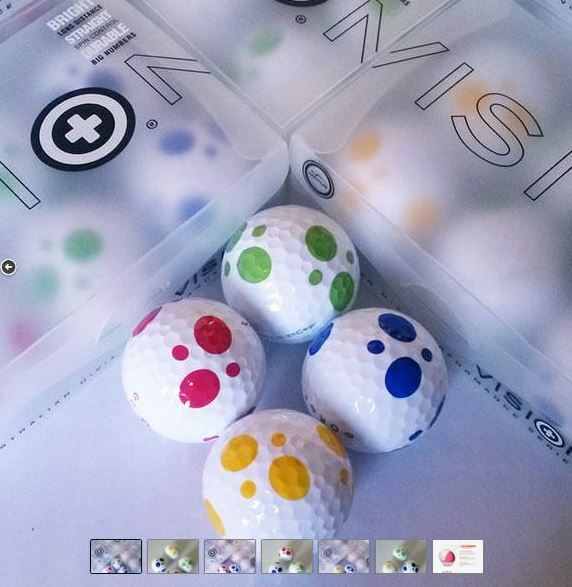 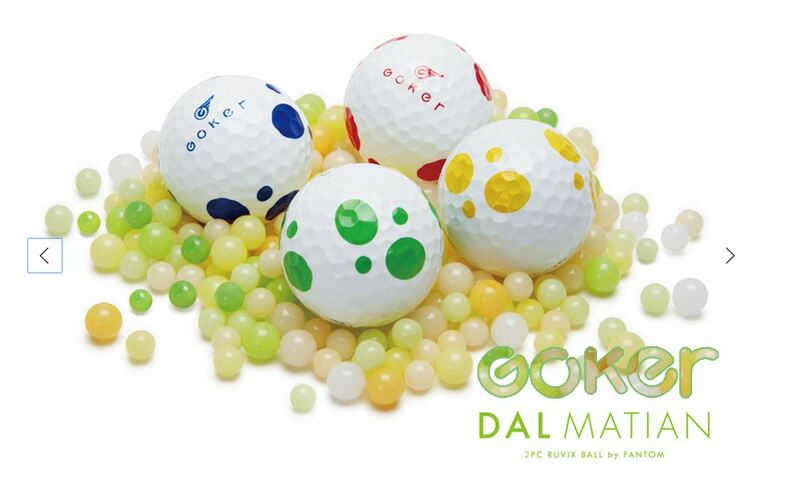 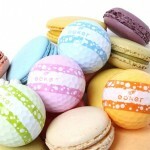 12 x ball pack , assorted mix to trial.